My name is Matt, I live in Santa Clara and just purchased a 2018 Honda Grom. 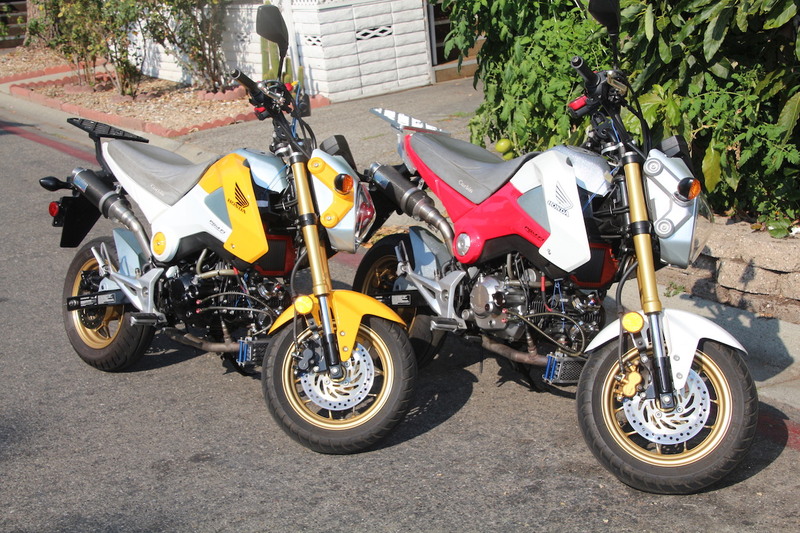 I am looking for groups of people who want to ride around on Groms in the Bay Area. Welcome from Santa Rosa- have fun! Ride safe in Silicon valley, splitting lanes is EZ out here, back roads from Levi's stadium lets you get pass all the traffic.